Panel Neon provides Franchise / Waralaba in Neon Industry in Indonesia. They have many various products in Neon Industry. Already have some outlets in Indonesia. Panel Neon provides Franchise / Waralaba in Neon Industry in Indonesia. They have many various products in Neon Industry. 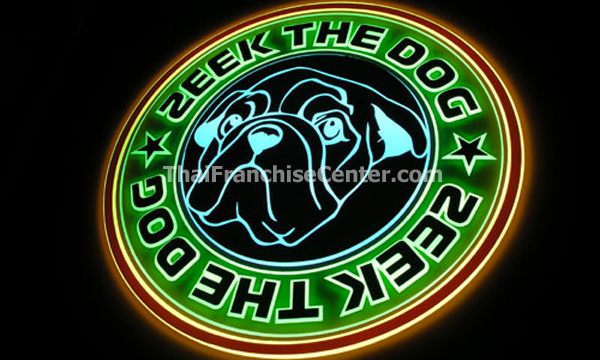 One more new technology in Indonesia, by developing a new illuminated sign system that overcomes the shortcomings and weaknesses of the sign system “conventional” like a neon sign.